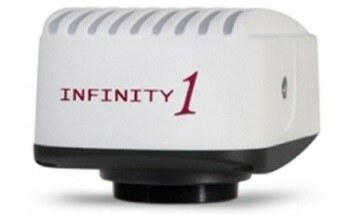 The INFINITY3-3UR scientific digital camera features a Sony ICX674 CCD sensor, and offers 53 fps at full 2.8 megapixel resolution through a high-speed USB 3.0 interface. 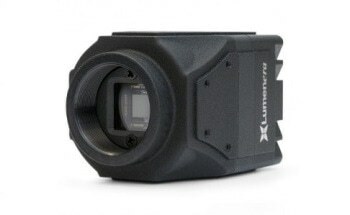 This camera has been designed for use in industrial and scientific applications requiring optimal color reproduction, high speed, increased resolution, and extreme sensitivity. 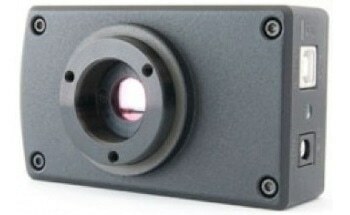 The scientific camera provides the unmatched light sensitivity required for low light applications. 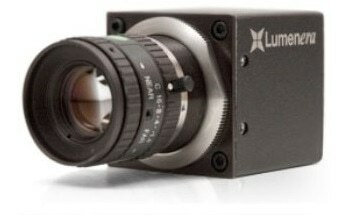 The camera offers very high dynamic range, 4.54 x 4.54 µm pixels and very low noise by relying on Sony's EXview HAD ll technology. 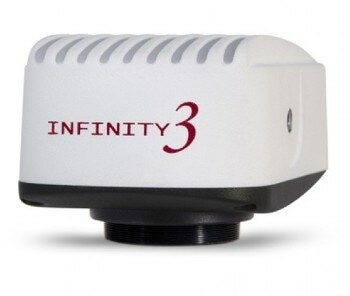 The INFINITY3-3UR delivers excellent image quality and value for complex low light applications such as fluorescence and NIR imaging. 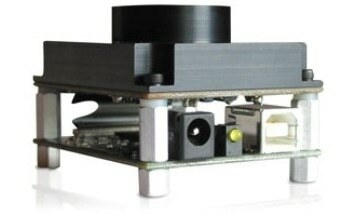 The INFINITY3-3UR uses the most recent USB 3.0 technology at 5 Gbits/sec in order to deliver the fastest image transfer, even at its highest resolution. A hardware or software trigger is used to synchronize image captures. 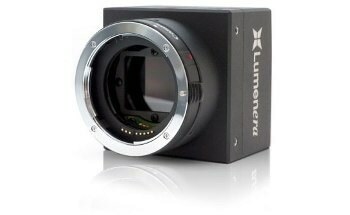 128 MB of onboard memory for frame buffering guarantees reliable and dependable image delivery at full frame rate and highest resolution even in the most challenging systems. This camera comprises of INFINITY ANALYZE and INFINITY CAPTURE. INFINITY ANALYZE is a full image analysis package offering camera control, annotation, measurement, tiling and post capture enhancement. INFINITY CAPTURE is an intuitive image capture program. A complete microscopy imaging solution for application purposes is developed by combining both camera and software.